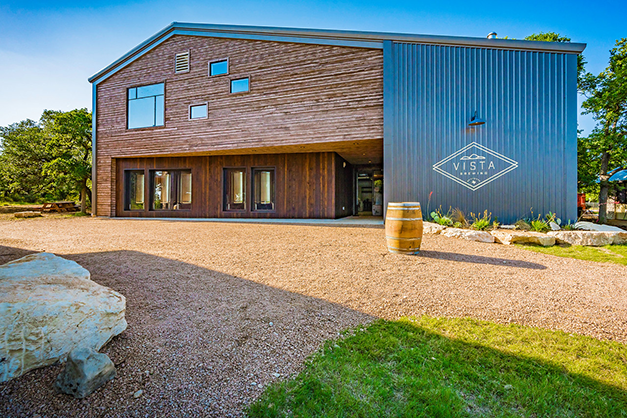 Vista is a destination brewery located just outside of Austin in Driftwood, at the gateway of the Texas hill country. 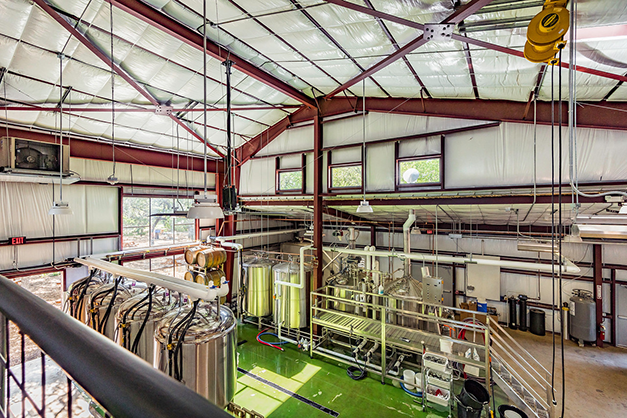 This new venue created 7,500 square feet of space for Vista to produce and serve their award-winning beers. 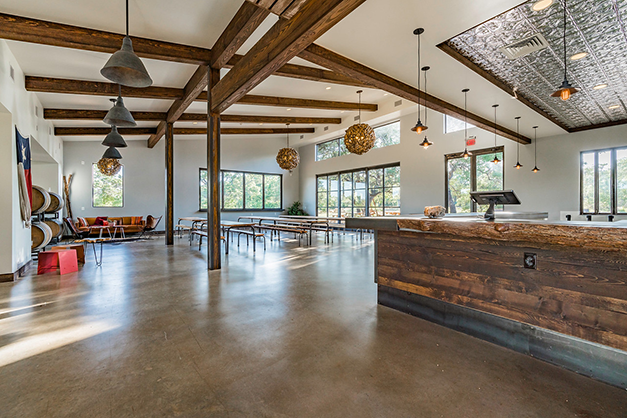 Structures worked together with brewery specialists from OPA Design Studio and Aptus Engineering to design the tasting room and production facility. 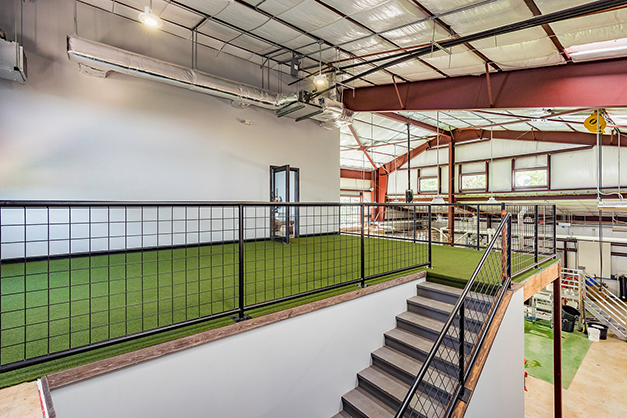 Great consideration was given to the MEP work that would need to be included within the wood framing of the cantilevered floor sections in the production facility. 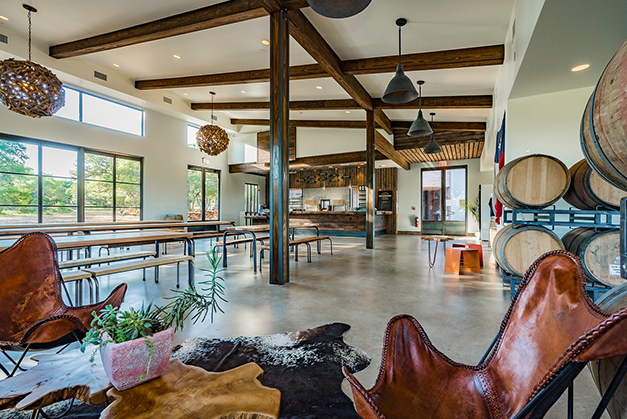 In the tasting room, the supports are a key part of the interior design. 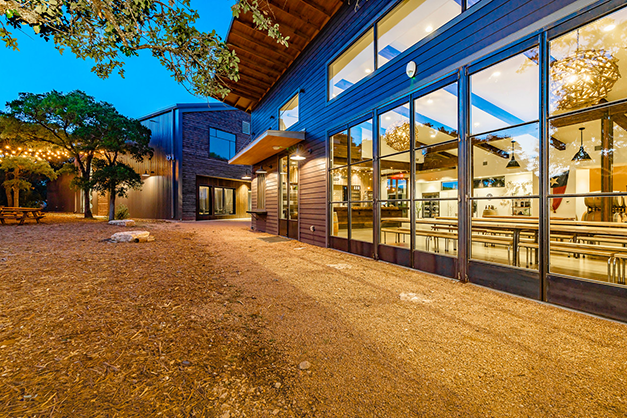 Exposed scissor trusses support the light fixtures and match with the natural wood bar tops.